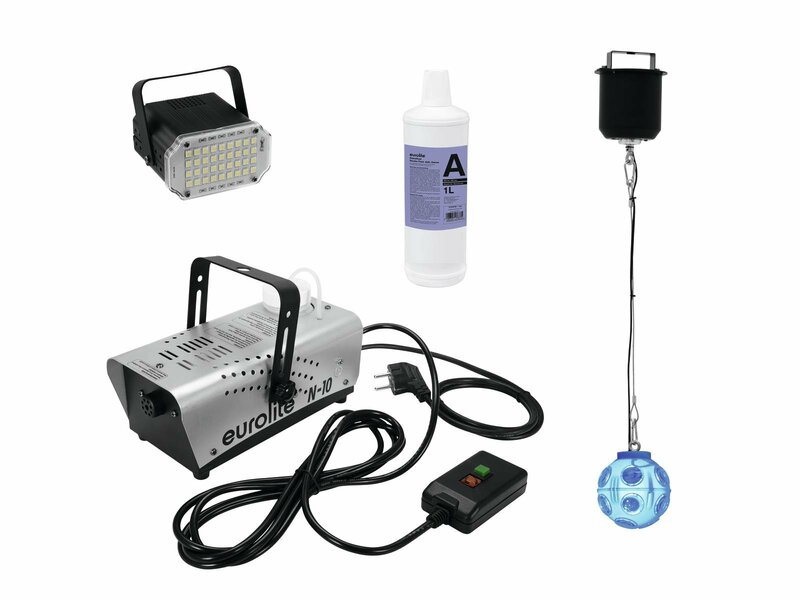 This particularly low-priced and compact LED Strobe brings your party to life. 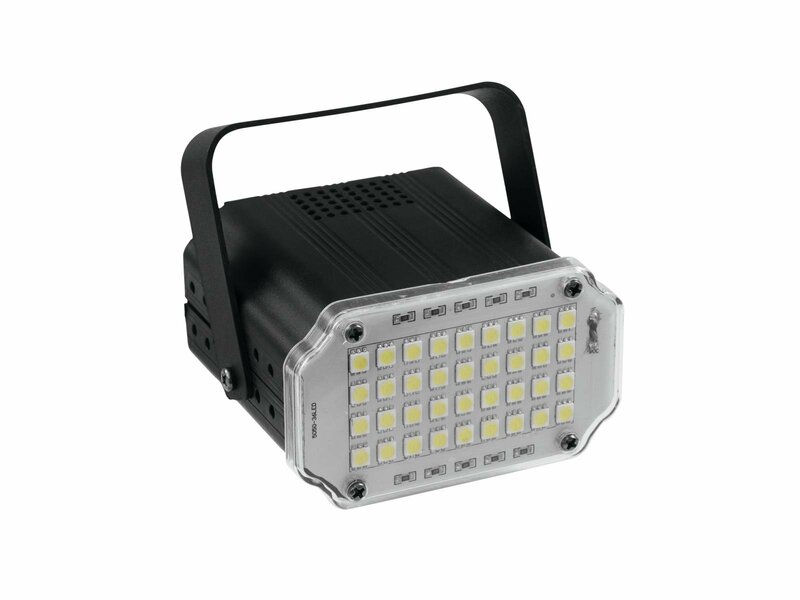 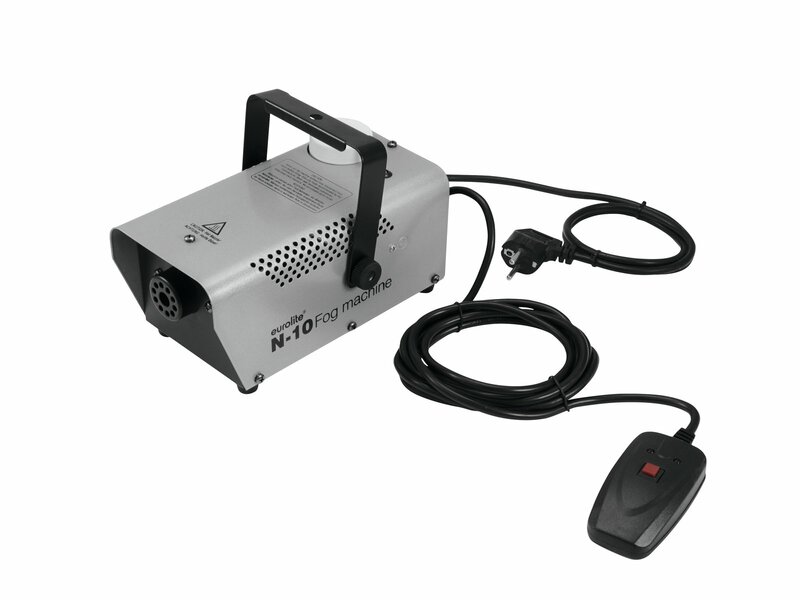 It is equipped with 36 bright SMD 5050 LEDs and can be operated in automatic mode or by sound control via the built-in microphone. Use the two rotary controls to adjust the microphone sensitivity and flash frequency.